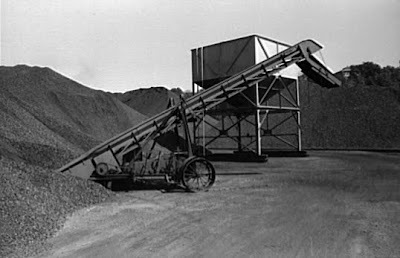 Showcasing some of the 160,000 images taken between 1935 and 1944 by government-hired photographers. (If you were to look at 100 of them per day, every day, you'd need more than four years to view them all). Another image produced for the US government. Its caption reads: "The United States is at war and the law will show no mercy to anyone who sells - or buys - black market food." As this series of images from World War II demonstrates, rationing isn't fun. Putting such a system in place consumes enormous amounts of human energy, is difficult for consumers to understand, is unpleasant for sellers as well as buyers, and requires enforcement mechanisms that threaten dire consequences for cheating. 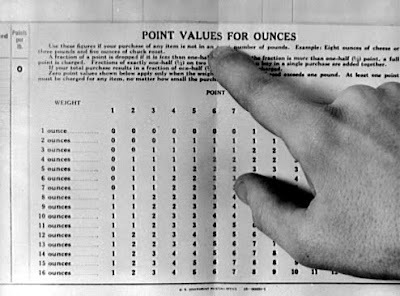 "When the weight of a rationed product does not come out to even pounds, the point fraction table at the bottom of the official consumer table show point values for ounces. If the odd weight comes out to a fraction of a point, a retailer can collect an extra point if it is a half point or more. But if it is less, the customer does not need to give up an additional point." Point values on butter, lard, margarine, and other edible fats and oils are set by kind and weight. 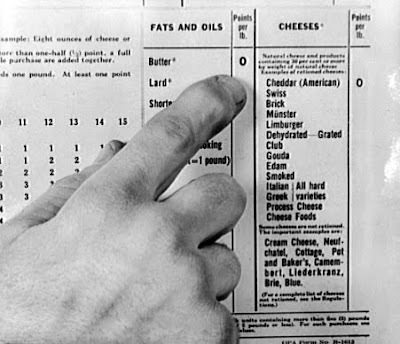 Points on rationed cheese are set the same way. Points on canned meat and canned fish are also set by kind and weight. 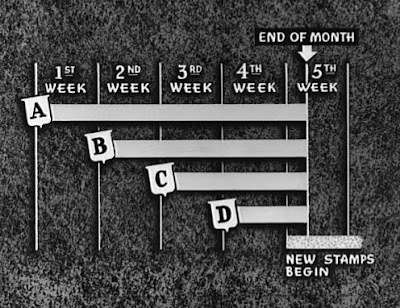 On the day rationing begins, the row of "A" stamps becomes valid. And a new row of stamps becomes good every week on Sunday: "B" the second week, "C" the third, and so on. Stamps will continue to be good after the week is over. But they will expire at the end of the month. At that time "A," "B," "C," and "D" stamps will all expire together. 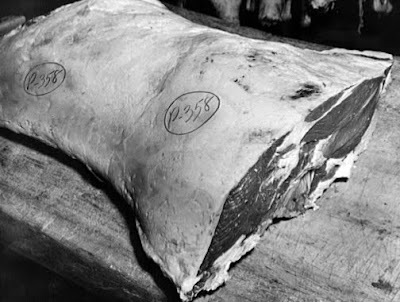 The caption on a related photo reads: "Meat is rationed by the kind and cut as well as by the pound. Every kind and cut has its own point value." 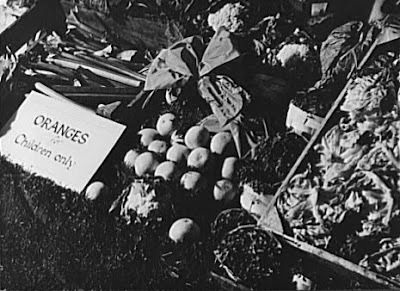 The sign reads: Oranges for children only. 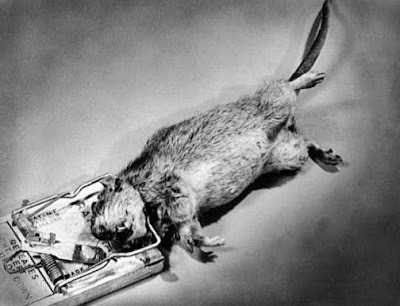 Described as an official British photo, this image highlights the grim measures that may become necessary during wartime. The photo caption explains: "In the distribution of certain foods, such as oranges, British children and invalids receive priority. Through this plan various foods are allocated to those who need them most to maintain good health." "A shopkeeper cancels the coupons in a British housewife's ration book for the tea, sugar, cooking fats and bacon she is allowed for one week. 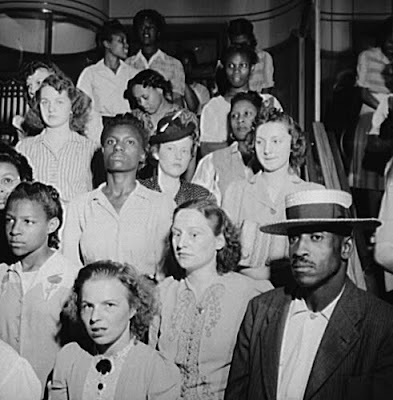 Most foods in Britain are rationed..."
In June 1943 in Washington D.C., these folks were part of a larger crowd waiting their turn to purchase shoes "on the last day on which war ration shoe coupon seventeen" could be used. Taken by an unidentified photographer during the early 1940s, the fine print on this document emphasizes that successful rationing depends on faith and trust. There is "an agreement that the holder will observe the rules and regulations governing gasoline rationing as issued by the Office of Price Administration." Meanwhile, the caption that accompanies this photo underlines the bureaucratic nature of such endeavors: "Gasoline ration card B3. Registrars are empowered to issue B3 cards to persons whose applications show that their vocational requirements are greater than those which the basic allotment card A provides and cannot be met by B1 or B2 cards." 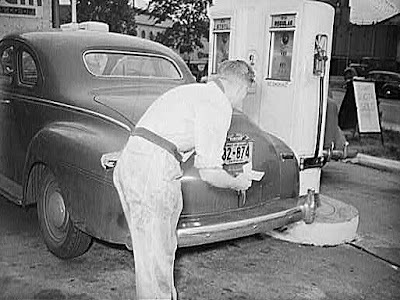 During World War II, gasoline was vital to the military campaign. 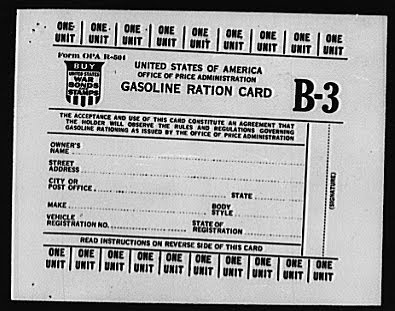 As a result, the amount available for domestic US consumption was rationed. 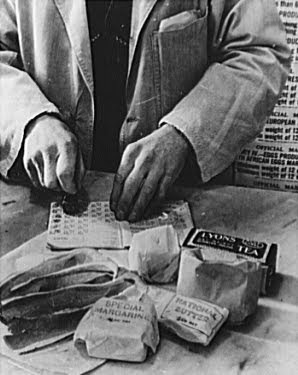 The caption accompanying this photo reads: "Gas station attendant checking ration coupons against license plate of Washington, D.C. Dodge automobile. Sign on sidewalk reads 'Today's quota sold'." 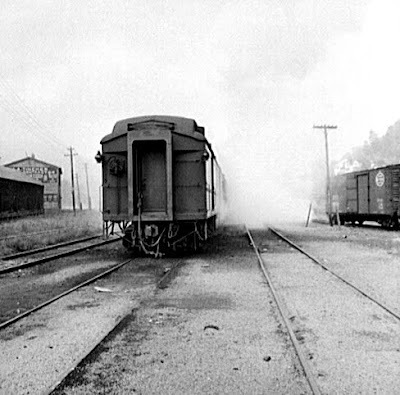 A West Virginia trainyard, September 1942.